Unexpectedly balanced and graceful martial artists. Brewmaster monks are calm and measured tanks, gracefully dancing around their enemies attacks and planning ahead to best maintain their advantage. Liquid defines the brewmaster abilities; both in the way they drink potent brews to mitigate damage and how they flow around the battlefield. They are masters of an unconventional form of martial arts, moving in a deceivingly drunken manner that gives little hint of their incredible balance and coordination. Brewmasters are the best at smoothing burst damage. It can be very hard to kill one just by attacking very hard because they will likely have prepared for it in some way. If a monk dies, it will be a long and slow death, seen from minutes away. Brewmasters have a unique mechanic called “Stagger”. Instead of completely avoiding damage, like dodge or parry, or partially reducing damage, like armor, it temporarily reduces damage. Stagger shaves off some percentage of all melee attacks against the brewmaster, and deals the remaining damage back over 10 seconds. Reducing Burst Damage. Through Stagger, a mechanic unique to Brewmasters, they can smooth burst damage by spreading out the damage over a period of time. Though Ironskin Brew is not true damage reduction on its own, it has the highest potential to smooth out burst damage of any of the other tank active mitigation skills. Varied and powerful mitigation. Brewmasters have all sorts of skills to keep them alive, and they all compliment each other beautifully. They can heal, reduce physical and magical damage, smooth damage, and predictably dodge. Mobile. With Roll, Transcendence, and artifact traits, Brewmasters have a wide array of abilities to get where they need to go quickly. They can also easily snare or control large groups, making them some of the best kiters. Damage intake. Brewmasters are uniquely capable of smoothing burst damage, but not reducing it. They tend to take a lot of damage through Stagger. Non-traditional healing. Brewmasters’ primary heals, Gift of the Ox (appearing as orbs on the ground) and Celestial Fortune (increasing external healing done to the brewmaster), are out of their direct control. While both of these are particularly powerful and versatile heals, a brewmaster has few other options for instant healing. Few large defensive cooldowns. Brewmasters’ only baseline defensive ability is Fortifying Brew, though it is extremely powerful with full artifact traits. Brewmasters do have more situational defensive cooldowns available as talents, such as Dampen Harm. Proactive. A Brewmaster needs to be prepared if they want to survive damage. The spawn of their reactive heals is largely out of their control, so their best bet is to always have some mitigation available. Managing resources. Brewmasters have to carefully track their brew usage so that they always have the ability to survive when they need it. 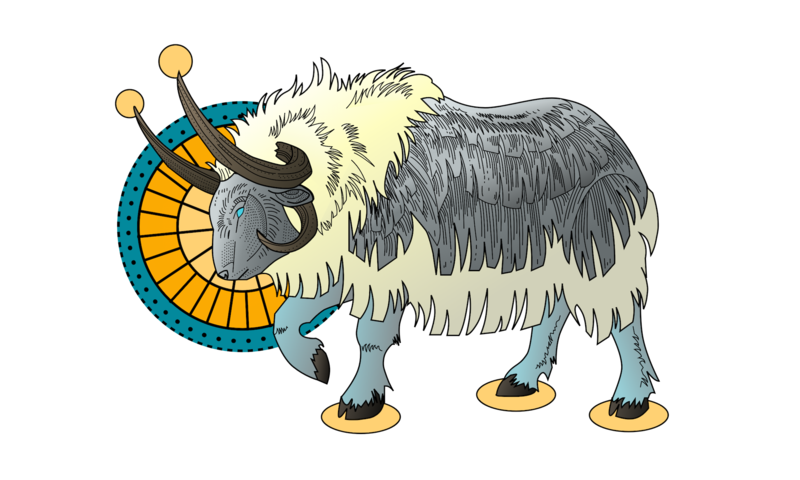 They also need to track Gift of the Ox orbs, which can be used as a safeguard and opportunity to pool brews. An excellent monk will also keep tabs on Elusive Brawler levels, allowing them to pool brews if the chance to dodge is high. Fast-paced. They might not seem like it since all their abilities are cooldown or resource-limited, but well geared Brewmasters are busy filling every empty spot in their rotation. Unique defensive gameplay. Brewmasters might appear complicated at first, but that is only because they alone know the beauty of Stagger. Even without fully understanding the intricacies of Stagger, a brewmaster is in a unique position to laugh off damage that other tanks struggle with.